There will be an exciting range of walking and cycling events for all ages , abilities and interest. This year’s festival will be the perfect way to explore the best of Norfolk’s beautiful countryside. 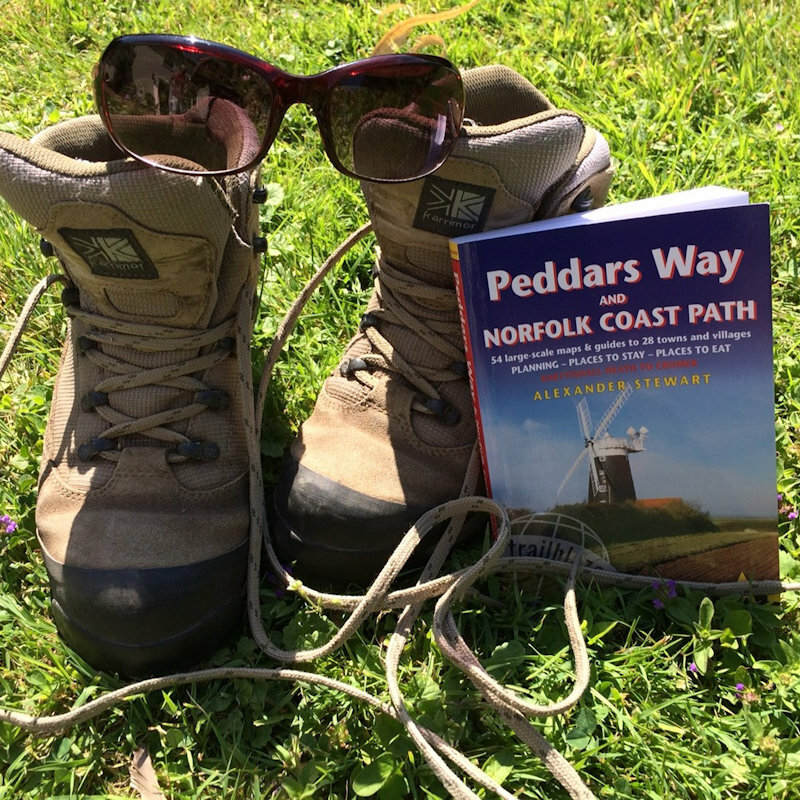 Norfolk Walking & Cycling Festival - There will be an exciting range of walking and cycling events for all ages , abilities and interest. This year’s festival will be the perfect way to explore the best of Norfolk’s beautiful countryside.